Registration for RBC Camp 2019 is FULL! 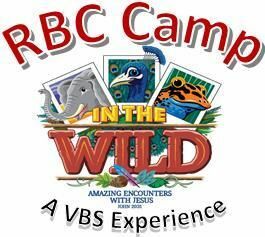 During RBC Camp 2019: In the Wild – Amazing Encounters with Jesus, kids will learn about Jesus and His great love for them through music, art, games, and Bible stories! Camp will be held June 24 – June 28, 9:15am-12:15pm, for children ages 6 (by September 1, 2019) through just graduated Grade 5 and is FREE! All RBC Campers and their parents are invited to come out for the RBC Camp Meet ‘N Greet Sunday, June 23 at 3pm. This is a time to preview some of the songs we’ll be learning during Worship Rally time, find where your classes and teachers are, and get your camp tee-shirt! Families are invited out again Thursday, June 27 at 6pm for RBC Camp Family Night! Come hear about what your kids have learned this week and stay for a family picnic and games! Redland Youth, Grades 6-12, may volunteer this week for SSL hours. If you would like to volunteer to help staff RBC Camp, please contact the RBC Camp Directors (contact info below).  If you have any questions, e-mail the RBC Camp Directors (rbccamp at redlandbaptist dot org).